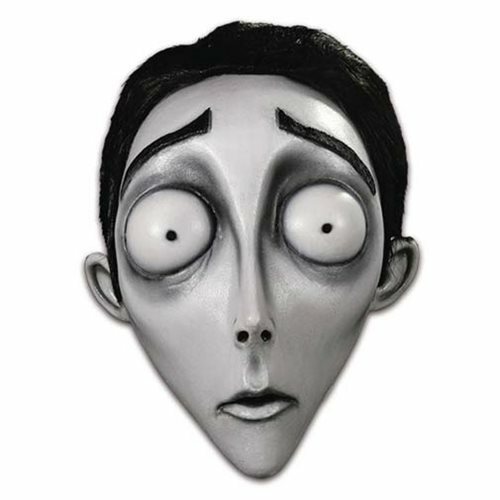 Victor Van Dort from Tim Burton's Corpse Bride! Sculpted by Mikey Rottela and based off hundreds of screen shots, the Victor mask looks like it came directly off the screen. Get yourself a wedding suit and become Victor! For ages 10 and up.